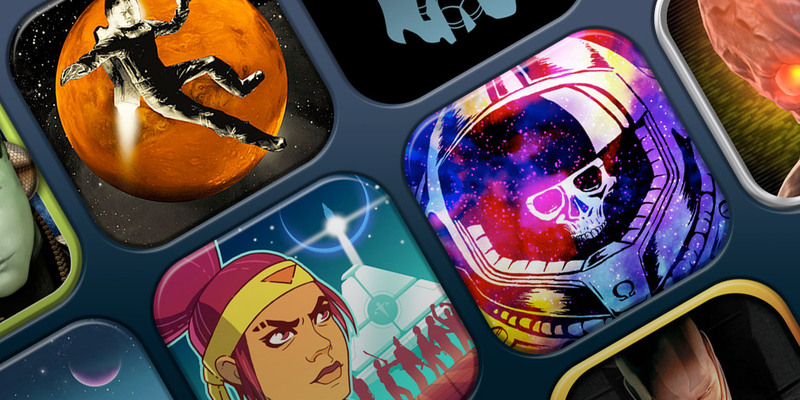 The Google Play Store is full of great RPGs, and we've run through the best of them on numerous occasions. 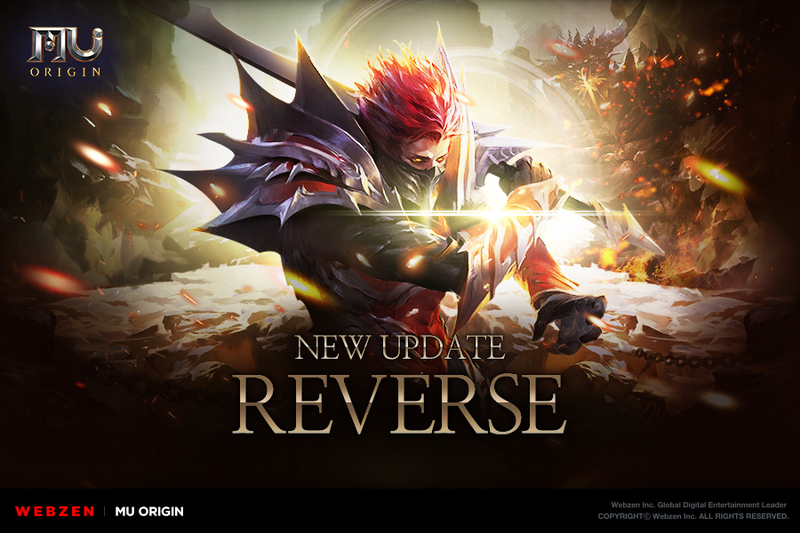 But what about JRPGs specifically? Japanese role playing games have a flavour all of their own, with a unique approach to story telling, world building and combat that sets them apart. 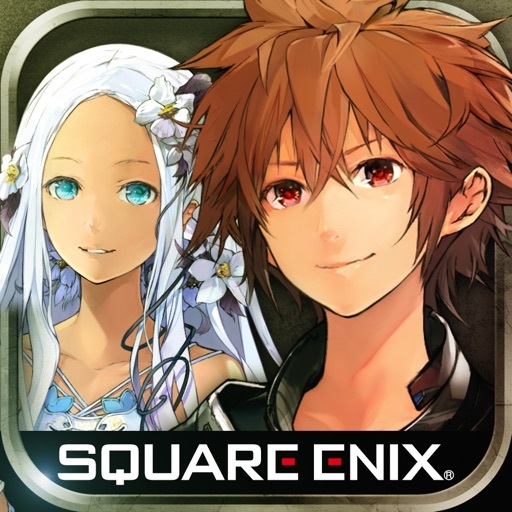 Thankfully the undisputed JRPG heavyweight champion of the world, Square Enix, is extremely active on Android. 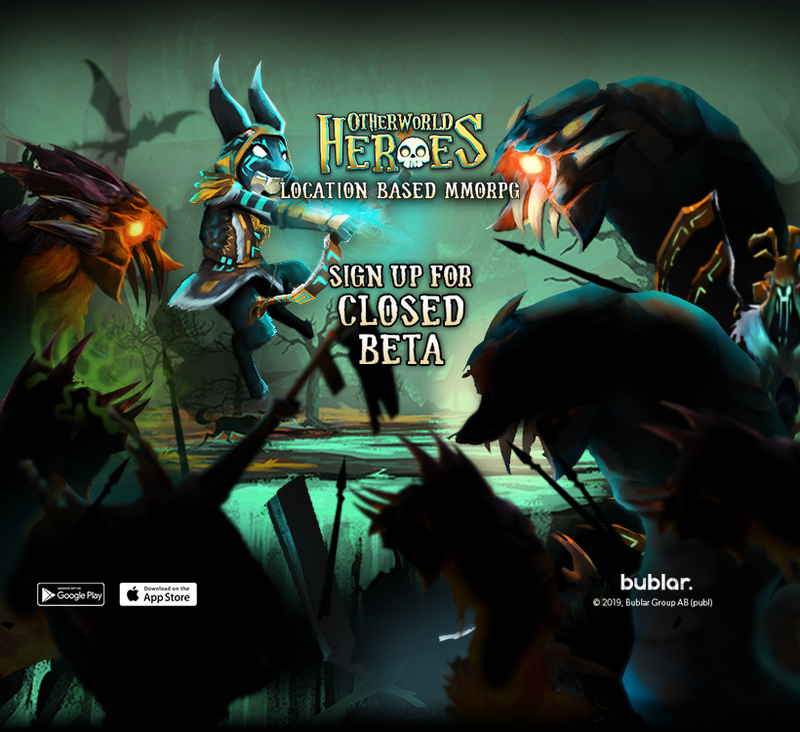 There are a whole bunch of classic ports available from the publisher, as well as a fair few original compositions. Unsurprisingly, Square Enix makes up a sizeable proportion of the following list. 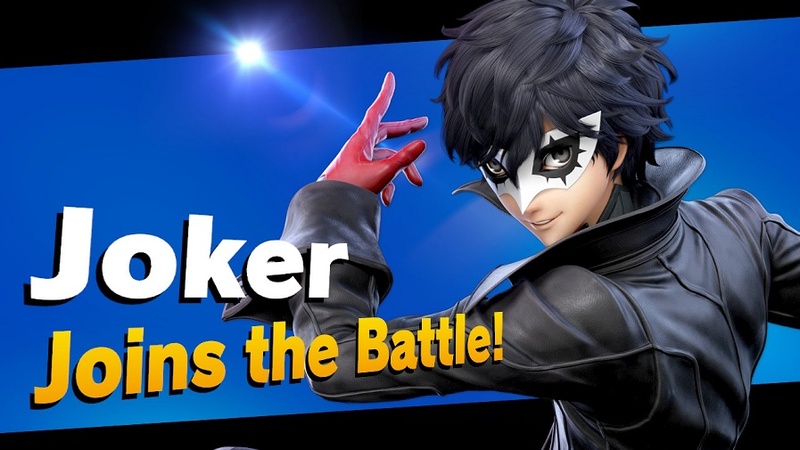 But it's not the only JRPG name in town. 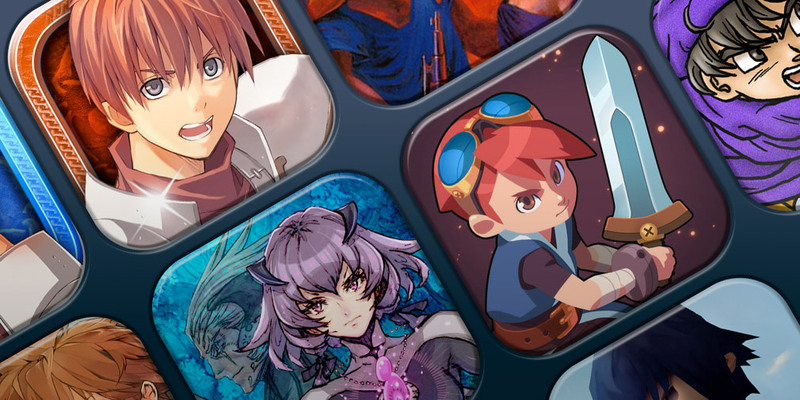 Here, then, is a list of 25 of the very best JRPGs on Android. Have we omitted your favourite? Let us know in the comments below. Final Fantasy IX tends to suffer in the shade of the mighty Final Fantasy VII, but it's a thoroughly charming and impressively vast adventure. 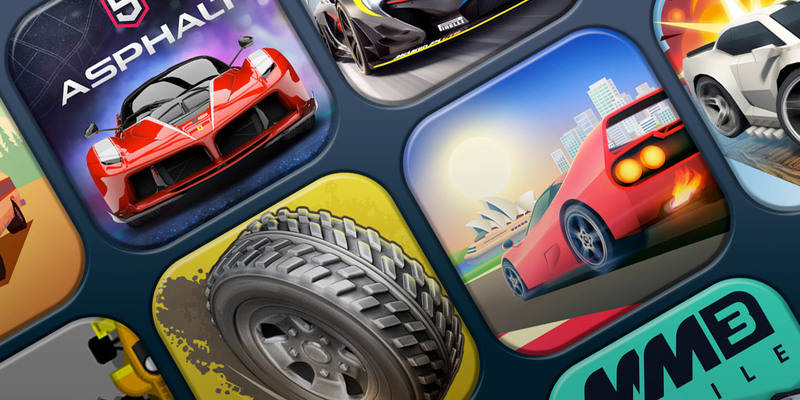 When it comes to the Android FF ports, we'd argue it's the best of the lot. 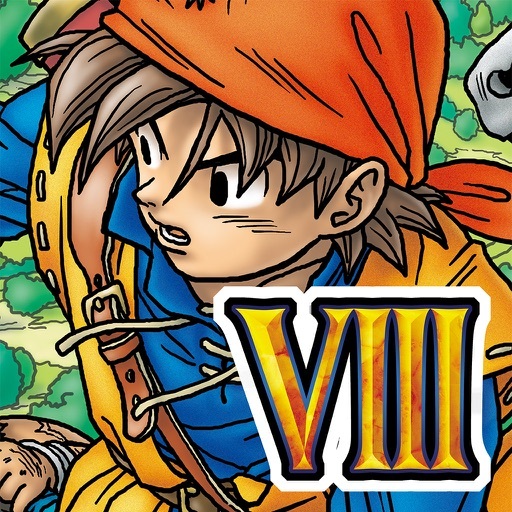 If there's a more joyful JRPG on mobile than Dragon Quest VIII, we've yet to see it. From its verdant world to its stellar animation and voice cast, this is top quality stuff. Chrono Trigger remains one of the finest JRPGs ever made, with a dizzying time-traveling plot and excellent combat. It would be a gross insult to describe this as a port. 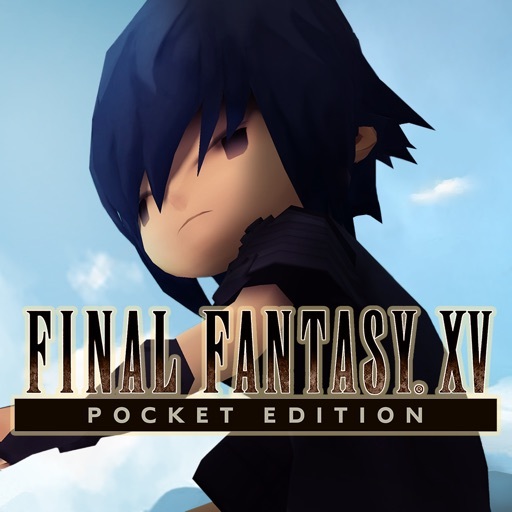 Final Fantasy XV Pocket Edition takes the bones of the console game and completely rebuilds it for mobile. Square Enix took time out from its usual JRPG port work to make Chaos Rings. This third entry is really rather good, with top notch production values and an intriguing world to explore. Here's a top Sega Mega Drive/Genesis JRPG with an improved save system, MFi controller support, and a price tag of precisely £0. What's not to like? 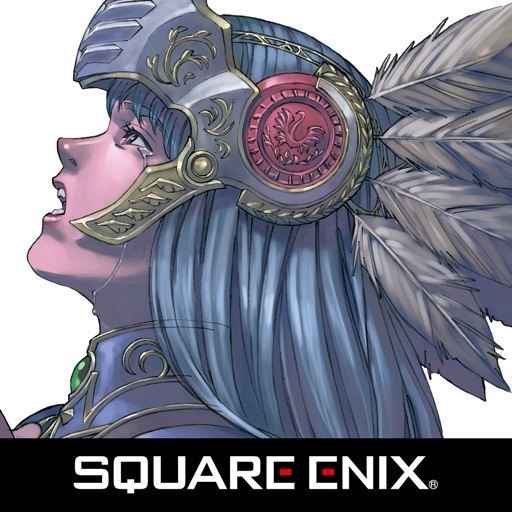 Valkyrie Profile: Lenneth is a port of one of Square Enix's stranger JRPGs, mixing side-scrolling gameplay with a fresh Norse mythology-inspired story. 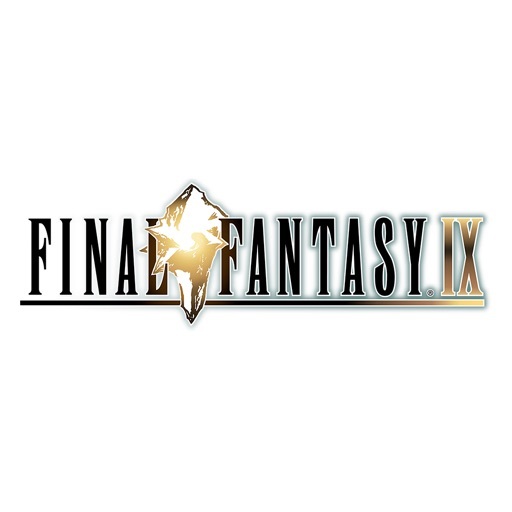 The last traditional 2D Final Fantasy game was also arguably the finest game in the series, with a gripping plot and a hugely influential steampunk setting. 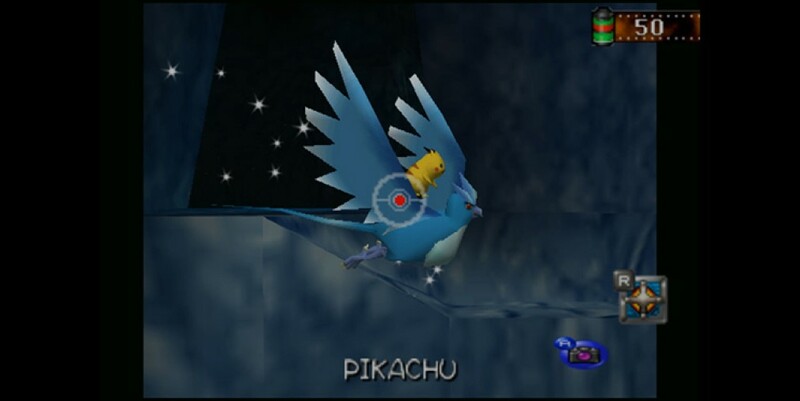 Again, it's not a perfect port, but it is a nigh-on perfect JRPG. 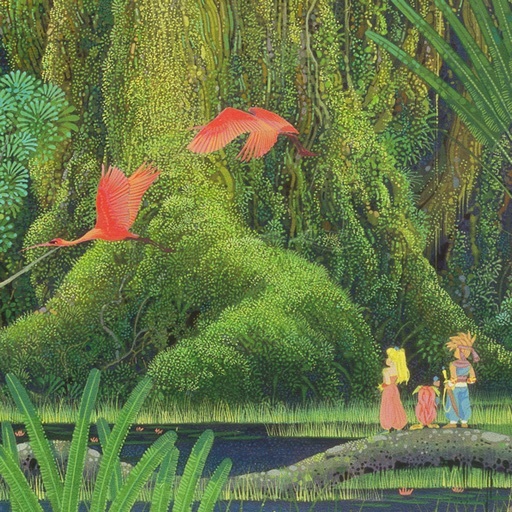 Much beloved of the SNES generation, The Secret of Mana is a great little JRPG that bridges the gap between Dragon Quest and Zelda with it's peppy real time combat and verdant world. 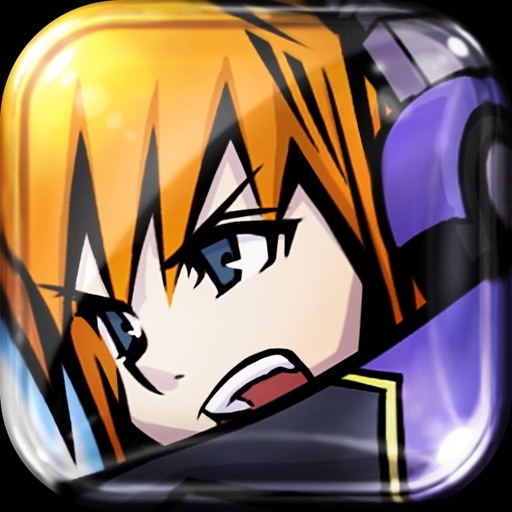 Possibly the weirdest JRPG on this list, The World Ends with You features a modern-day Tokyo setting, fashion-based equipment, and a unique dual-view battle system. 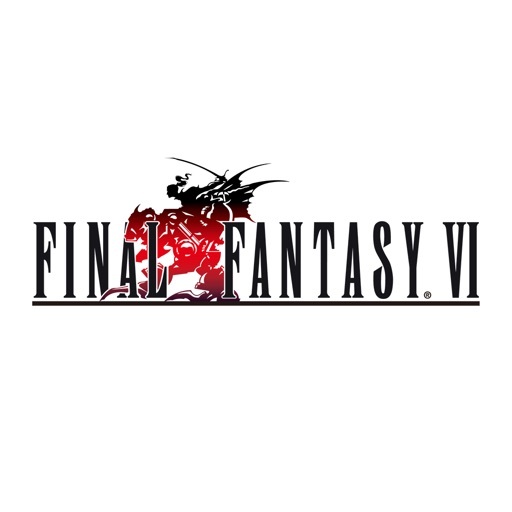 Final Fantasy VII continues to wow with its quirky characters, compelling plot, and formidably deep combat. 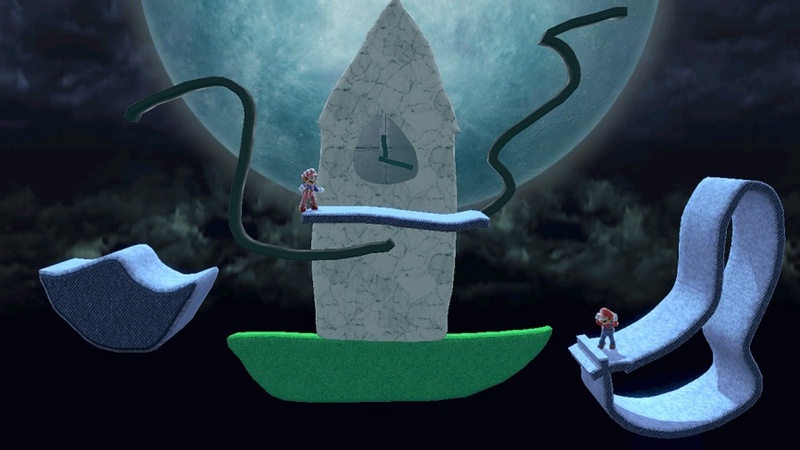 This isn't the best port, but the game's brilliance still shines through. 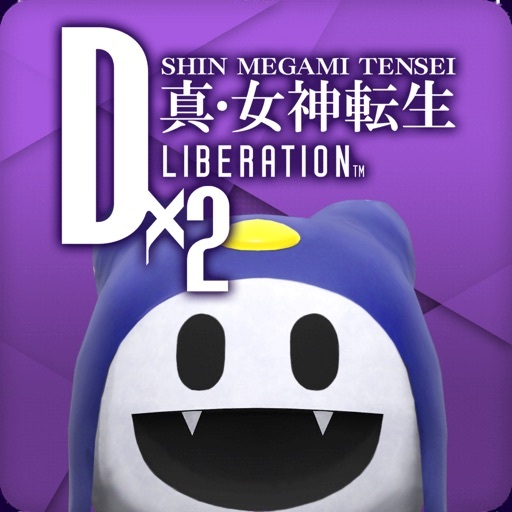 A surprisingly decent mobile-focused take on the cult Shin Megami Tensai series, which speeds up the pace and makes the demon-catching gameplay much more intuitive. 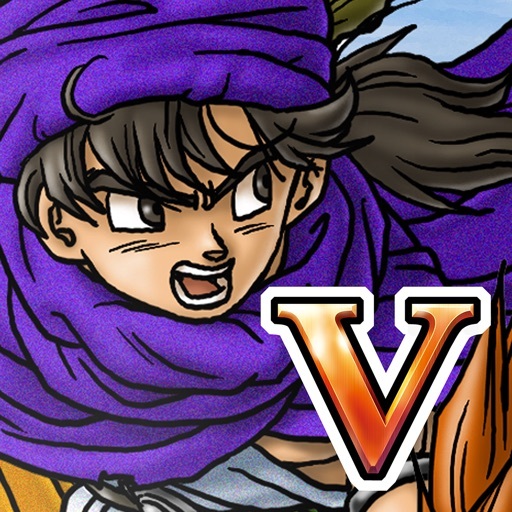 A fantastic port of one of the all-time great JRPGS, Dragon Quest V is a true old school classic. 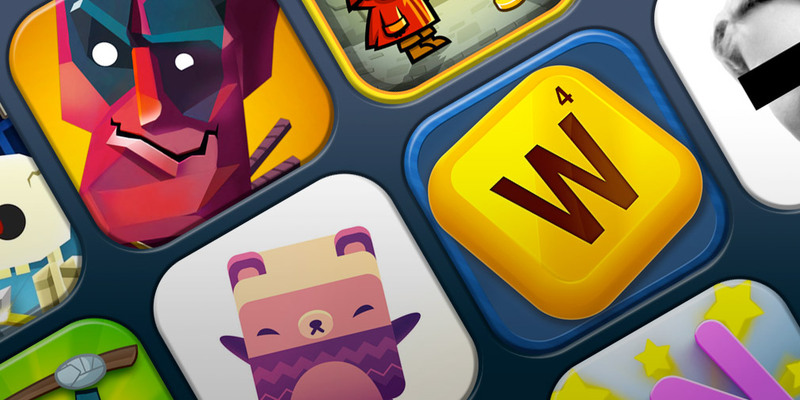 An iOS original from one of the grand JRPG masters, Hironobu Sakaguchi. 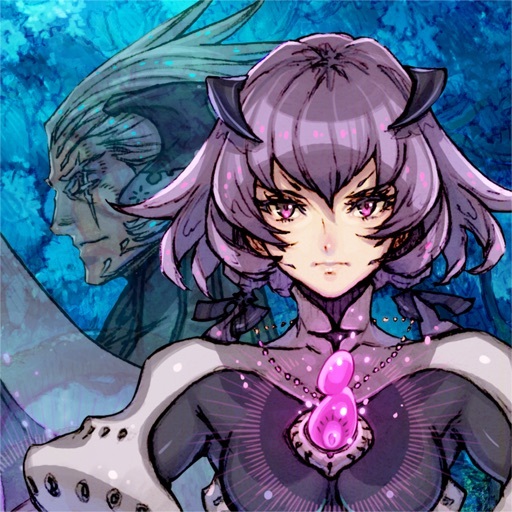 Terra Battle isn't an out and out JRPG, though, with hefty strategy and puzzle elements stirred into the mix. 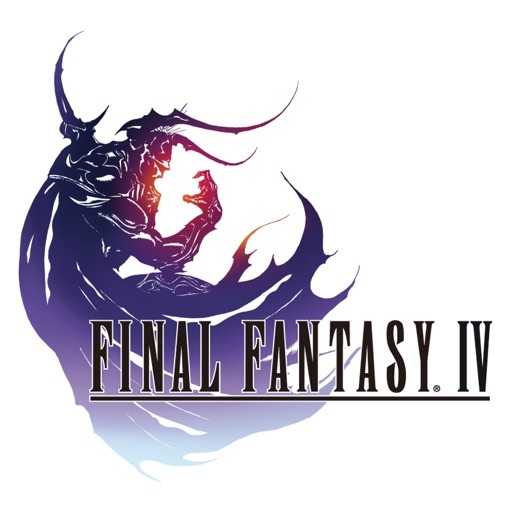 Final Fantasy IV on iOS is essentially a port of a port, but the chunky Nintendo DS-derived graphics hide a surprisingly mature storyline. 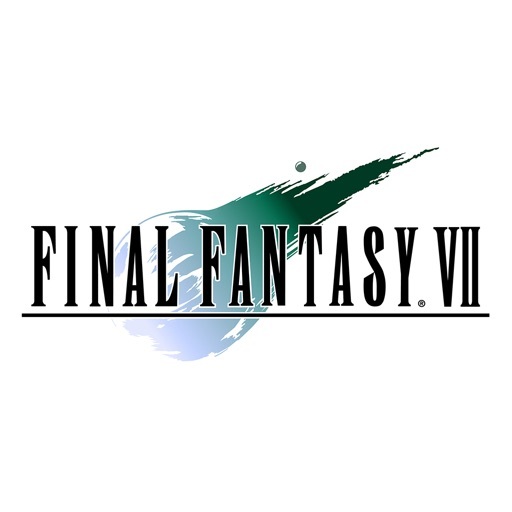 This was where Final Fantasy started getting really good. This simple JRPG from the 8-bit Master System era has a streamlined combat system that makes a lot of sense on mobile. Ys Chronicles 1 doesn't quite feel like other traditional JRPGs, and that's arguably its strongest point. 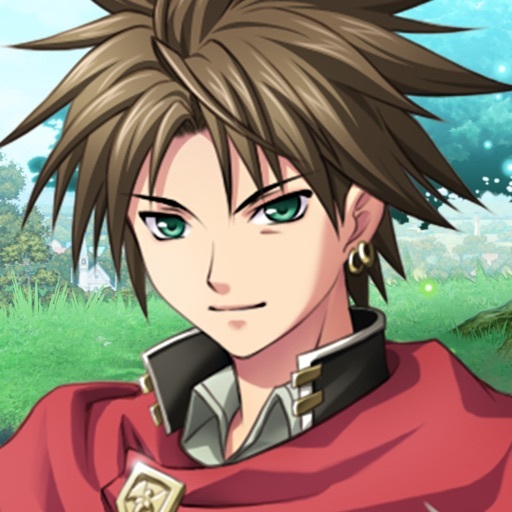 If we're featuring Ys Chronicles II, we should really feature its sequel. 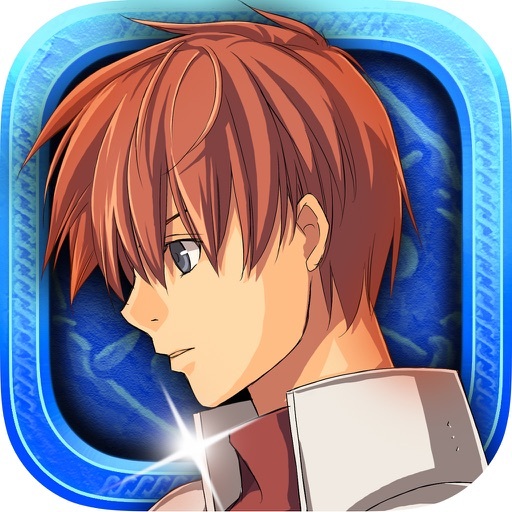 After all, Ys Chronicles II follows directly on from the first game in both its story and its simplistic mechanics. 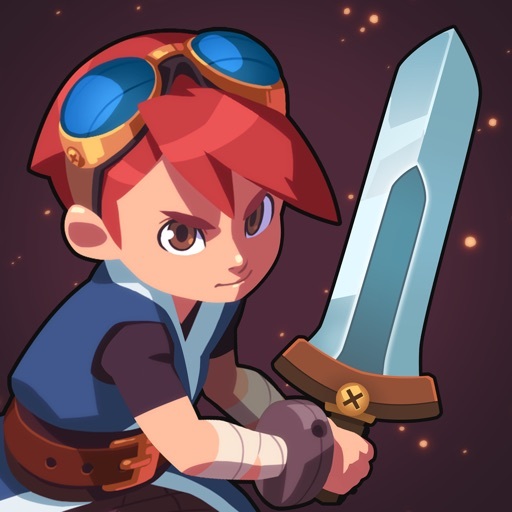 Evoland 2 pays loving tribute to the history of the JRPG, with a time-hopping plot and shifting visual style that references everything from the 8-bit era right through to modern 3D JRPGs. 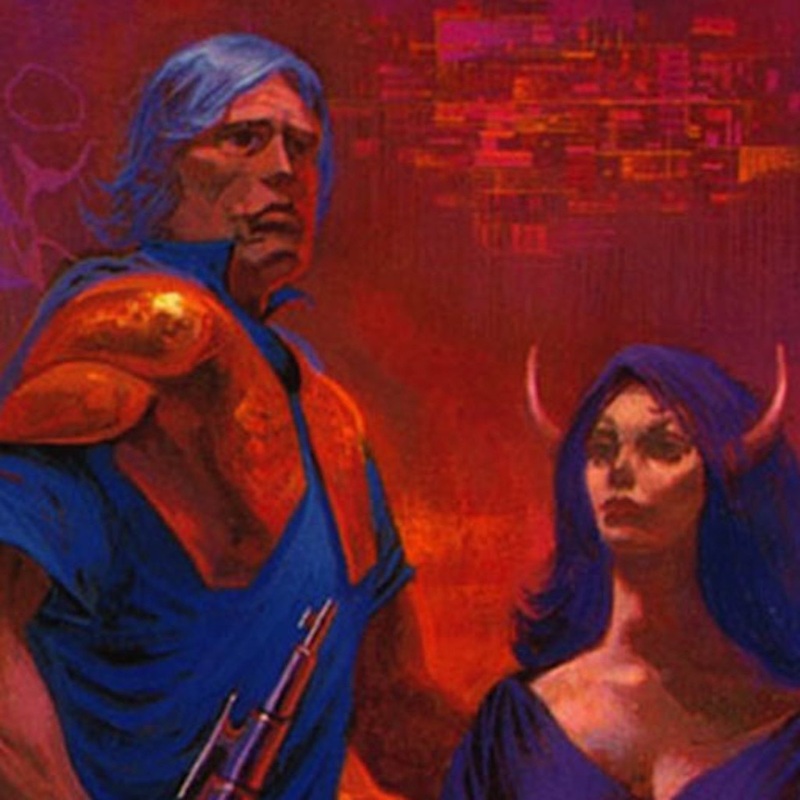 It's made by a French team, but 'JRPG' long ago ceased to be a purely geographical term. Publisher: Kotobuki Solution Co., Ltd.
Japanese publisher Kemco tends to churn through a lot of fairly mediocre mobile JRPGs, but Asdivine Hearts is one of the better ones. 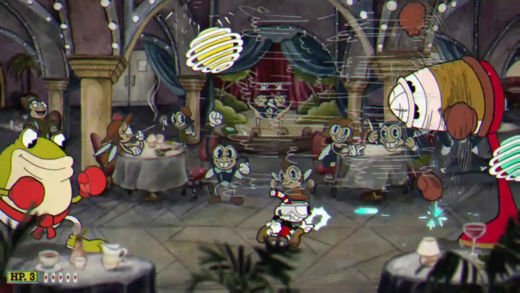 It's a well-rounded effort, with snappy dialogue and likeable characters. 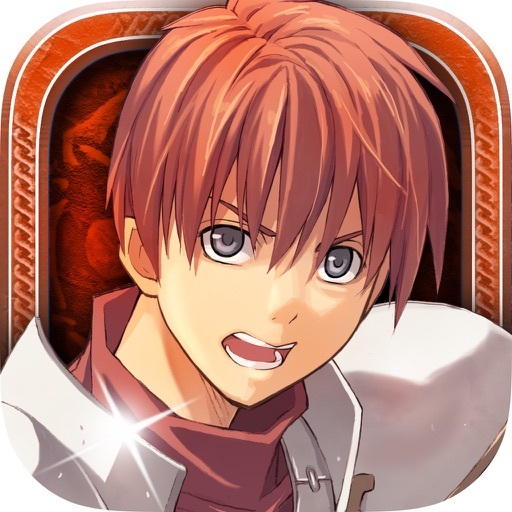 Another from the vast Kemco stable, Justice Chronicle earns its place on this list with an interesting premise that sees your hero striking an infernal deal with Death. 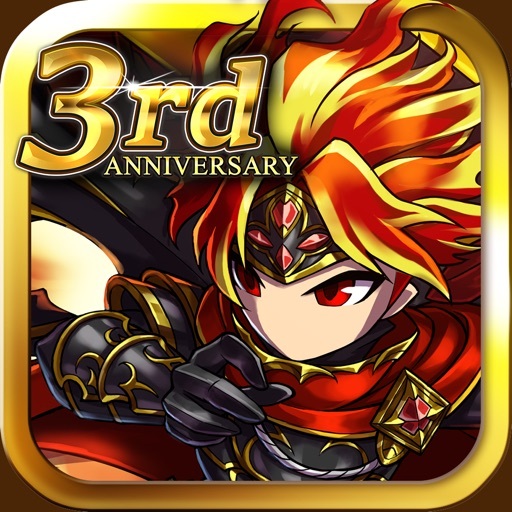 Brave Frontier is a mobile original that evokes the 16-bit JRPG past whilst adding a little free to play CCG magic. 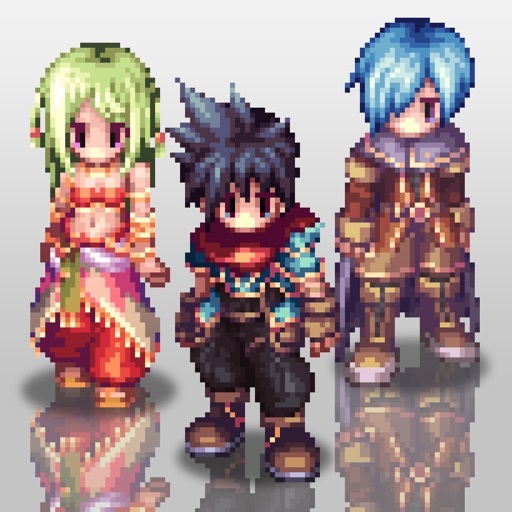 Often forgotten in favour of Final Fantasy and Dragon Quest is Square Enix's SaGa series. 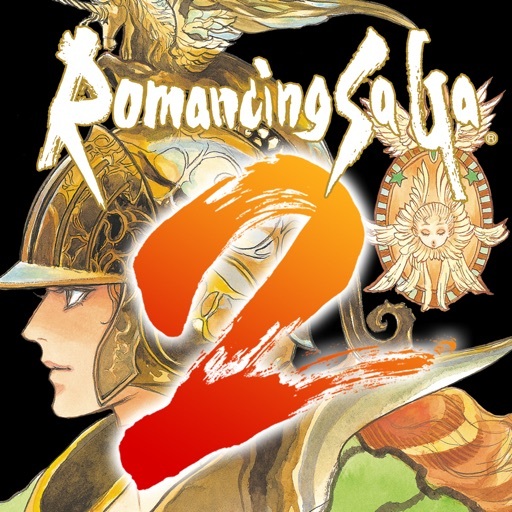 Romancing SaGa 2 rectifies that, offering the first English version of a solid SNES JRPG. 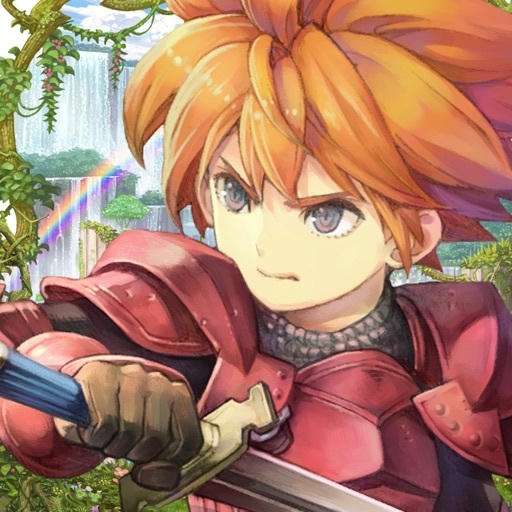 Adventures of Mana earns a place on this list for its interesting origin story (it's a complete 3D remake of a 1991 Game Boy game) and its more action-based, dare we say Zelda-esque gameplay. 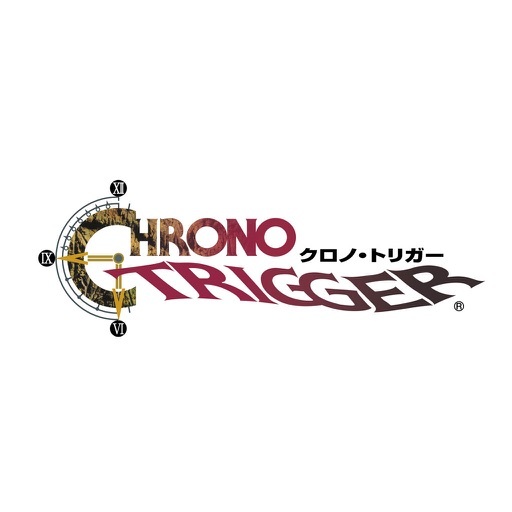 If most standard JRPGs make you impatient, give it a whirl. 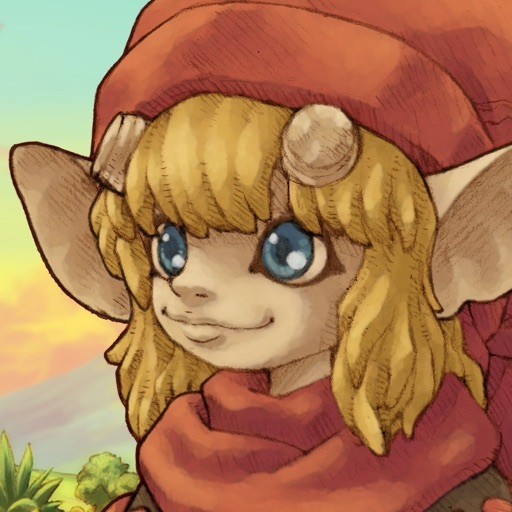 Egglia is a new(ish) game made by a veritable supergroup of JRPG talent. It might not be quite as hot as we hoped, but its board game-like gameplay, beautiful looks and stunning audio make for something quite fresh. 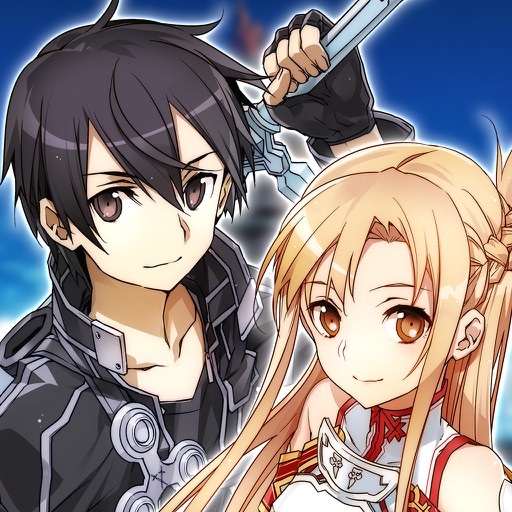 It's (very) far from the best JRPG on this list, but Sword Art Online: Memory Defrag is noteworthy for being an all-new, all-mobile experience based on a popular manga. 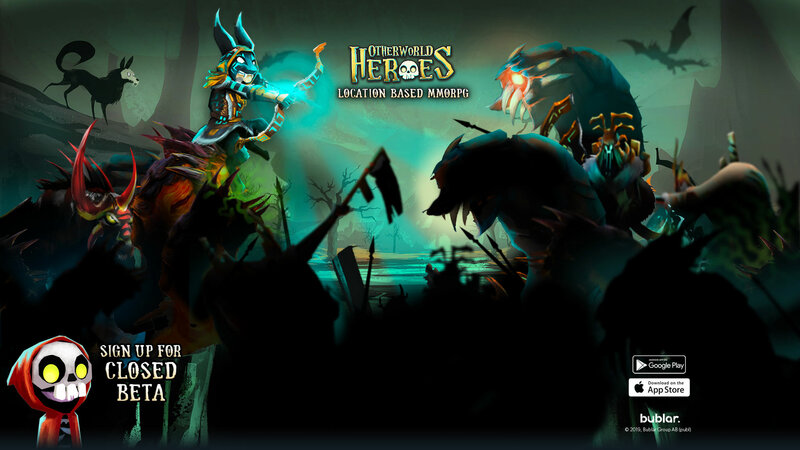 The game itself is fairly standard freemium hack and slash fare, but it looks pretty.